Spherical lenses offer the highest optical clarity and pair with carbonic x-lenses for the scratch and wear resistance, plus powerful anti-fog inner lenses. A responsive fit frame with a wide silicon strap also boosts comfort. Smith caters here to the avid or professionals, with women’s ski goggles designed for both comfort and clarity, at a slightly higher but affordable price point. The flexible fit also makes these attractive goggles for women who have a hard time with pressure points in the past. Some users complained the bridge of the nose was a bit too snug. We didn’t have a problem, but most of us have small/medium sizes noses. Changing overcast to sunny or sunny to overcast days can put a damper on the slopes, but this design by Smith proves one of the best in women’s ski goggles for just that. Tapered lens technology straightens incoming light and tapers it towards the peripheral, while patented portex prevents distortion as elevation changes. While great for changing climates, the anti-fog technology was not as strong as some other models. Still, with some anti-fog boost spray, the other high-end features of these Smith women’s goggles put them high on our list. You frequent slopes that are prone to rapidly changing weather. They also come in a very wide amount of color options, so if you’re picky on style, these offer the most choices. These are one of the bestselling Smith goggles for women, and it’s easy to see why: the sleek but simple design includes front-facing airflow lenses, a wide and comfortable shape, and anti-fog technology. Consider these if you are looking to hit the slopes with a fuss free design that’ll keep cool in the hardest of sessions. This is an all-around solid pair for beginning skiers and boarders, but some users noted the lenses felt less substantial, and the goggles fogged up more than higher-end models. If you’re going to be riding seriously and frequently, consider jumping up a level. Otherwise, these are great to toss in the bag. A dual lens ventilation system, foam lining the top and bottom, and custom full-frame graphics make make these goggles a nod to the same customers that might be looking at the Scope model. But with a smaller, tighter fit, it’s also a tad more stylish–and more suited for women who don’t favor a more relaxed fit. 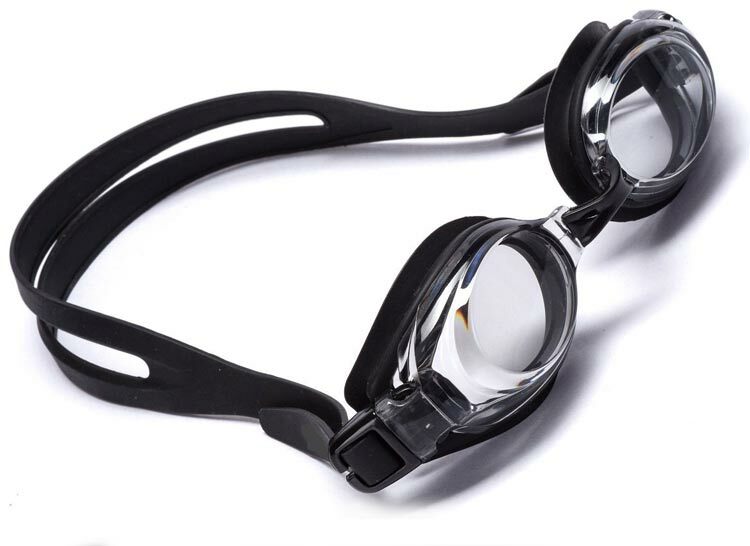 Shoppers looking at optics-these goggles are best for women looking for goggles with a great ventilation system and simpler design, but who want a more catered fit. Not recommended for women who have a larger noggin. These might not be for you if..
you ride on exceptionally bright days. You may want to look for a darker lens if possible, since some users said the goggles were better suited for more overcast days. Our final selection from Smith for women is this pair of goggles, which combines features from some of the other models: anti-fog inner lenses, cylindrical carbonic x-lenses, and TLT technology. Like all of the others, it’s also helmet compatible, however you’ll only be getting 2 foam layers in this model – meaning slightly less comfortable and might not last as long. Check these goggles out if..
you ride in often overcast or foggy conditions. The ventilation and combined lens technology is especially catered to more difficult visibility. These might not be the best women’s ski goggles for you if.. It doesn’t have some of the bells and whistles of other Smith goggles for women. It’s a great buy for someone who is looking for a medium fit with reliable visibility but who doesn’t need extra comfort or technology to make their time enjoyable.